No Visa, No University, No Cost! 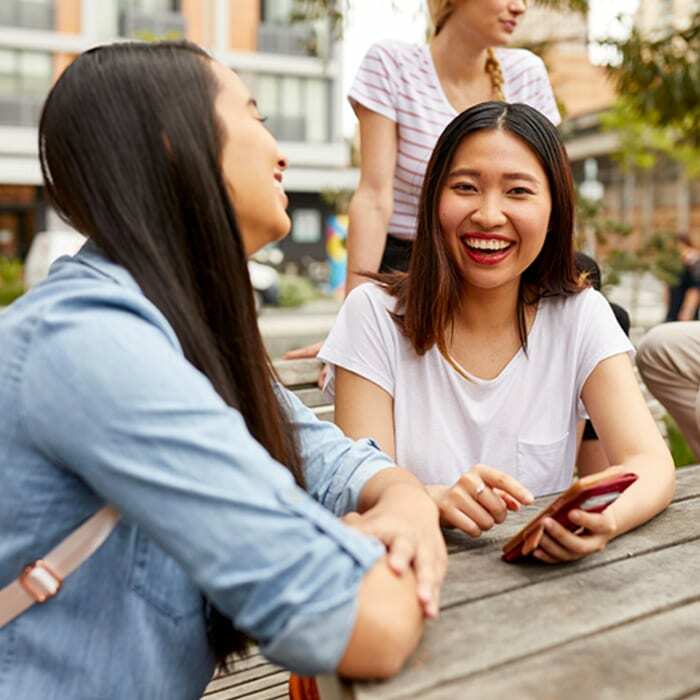 The Urbanest uGuarantee provides peace of mind and no financial hardship to students via the refund of any upfront deposit paid to Urbanest if a student fails to secure a visa or a university admissions placement for study within Australia. We create our buildings to cater to all different interests and lifestyles. Cycle through the cities above and view the properties below. A boutique property full of community spirit. Centred around a sunny courtyard, this property boasts a lovely community feel, where you will quickly get to know your neighbours and our team, forming life-long friendships. A studious lifestyle in a premium location. This exclusive property sits on the doorstep to campus, fostering an academic lifestyle where students can forge great friendships and focus on their studies. With a lively community and social calendar to match, you'll be sure to make plenty of friends from around the world at a Friday night event in the courtyard. is 'like a hug from mum!'. Benefit from this friendly community and enjoy some of the best coffee in the city from neighbouring cafe Seven Seeds. Thrive in this welcoming community. You'll feel at home in this close-knit community, allowing you to strive during your studies in Adelaide. Each Urbanest is unique and different. Depending on what living experience you are after, we are able to offer specific properties.Each Urbanest is unique and different. Water, electricity, contents insurance and unlimited internet are all included in your weekly rent so there won't be any unexpected costs. Try our 'Find My Urbanest' tool. This will show you the best property for YOU, based on a few simple questions.